LanTeng is a professional auto accessories parts manufacturer. 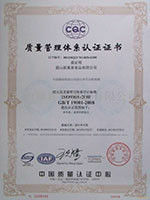 We have specialized in the filed for more than 10 years, we accept OEM, ODM orders. 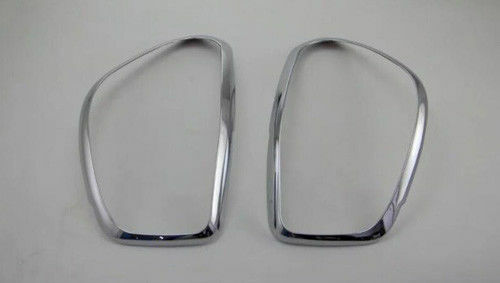 If you want to any auto accessories parts for your car but not find it in the market, please feel free to contact us.